The Dark Knight rises is one movie that I am seriously waiting for. Christopher Nolan’s Batman series has been amazing so far. While we are waiting for the movie, we have some good news about the Bat. 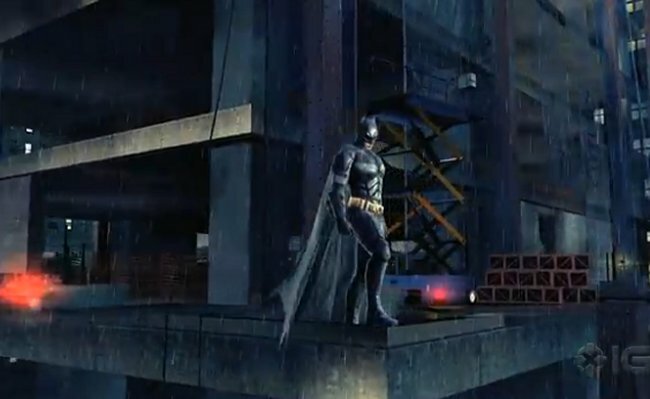 Gameloft has teamed up with Warner Bros. Games and DC Comics to bring mobile users The Dark Knight Rises game. The game will be arriving on iOS and Android devices, but we don’t know when exactly. We do know that Gameloft previously released the Men In Black game timed with the release of the movie, so it might be the same case with The Dark Knight Rises. Check out the video for the teaser trailer. Will Bane break the bat? We will all find out soon.